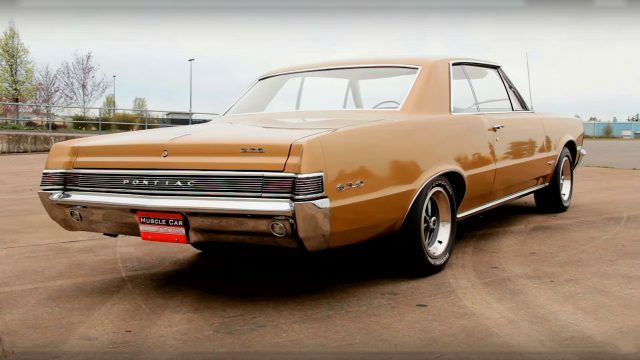 This week we pay a tribute to another classic Pontiac, but this time we have this absolutely gorgeous, Tiger Gold 1965 Pontiac GTO from the Brothers Collection. 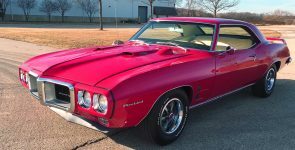 The first generation of the GTO started in ’64 and was produced until ’67. In that period the GTO builds a status of a true powerful muscle car with a luxurious interior. The interior of this 1965 Pontiac GTO it is equipped with beautiful white leather bucket seats, full length center console, wood grain dashboard with chromed details and sport steering wheel. The exterior has a simple, clean design with aggressive accent given to the front and the rear section. 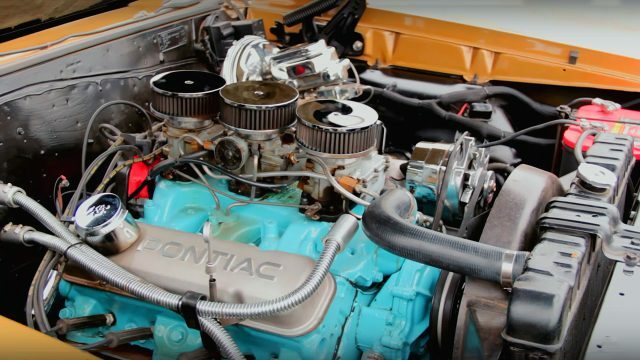 But as we know, the Pontiacs were all about performance, so this 1965 Pontiac GTO is equipped with a Pontiac 389 cubic-inch, 6.4 liter big-block Tri-Power V8 engine. 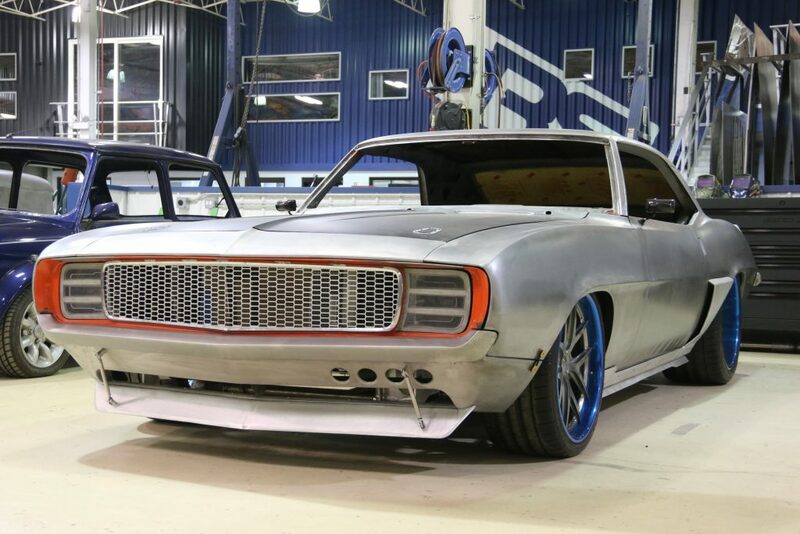 This engine with a 3-2bbl carburetor setup is capable of producing 360 horsepower and 424 lb.-ft. of torque. 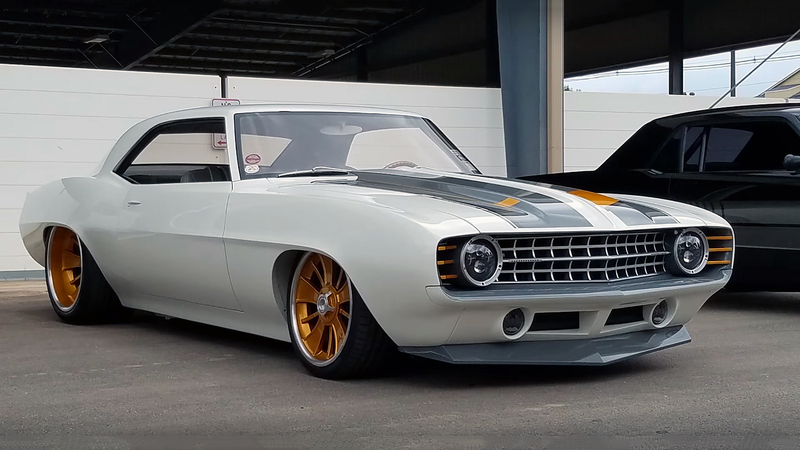 The engine is connected to a 4-speed manual transmission spinning the rear 14-inch PMD wheels wrapped with BFGoodrich Radial T/A tires. 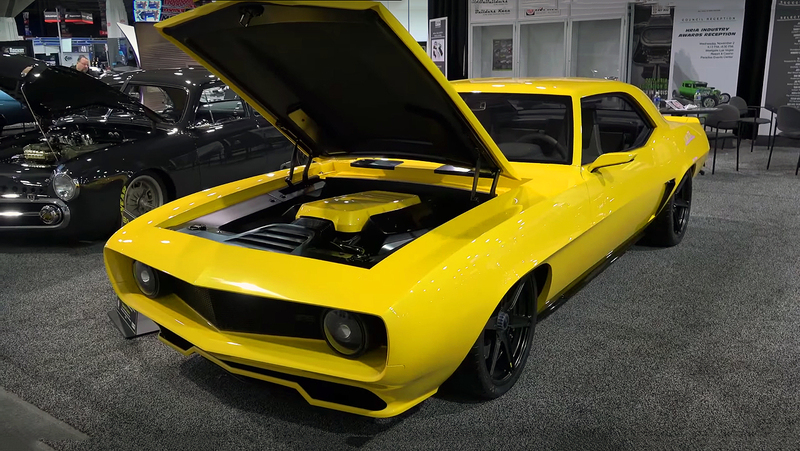 Meet the World’s Fastest ZL1 Camaro – Faster than a Demon!